20, 21, 22 (Marlborough), 23, 25, 33, 40, 42, 43, 46, 46a, 48, 48a, 217 & X22 - These services will not be operating. We will be running a normal Saturday service. We will be running a normal Sunday service. 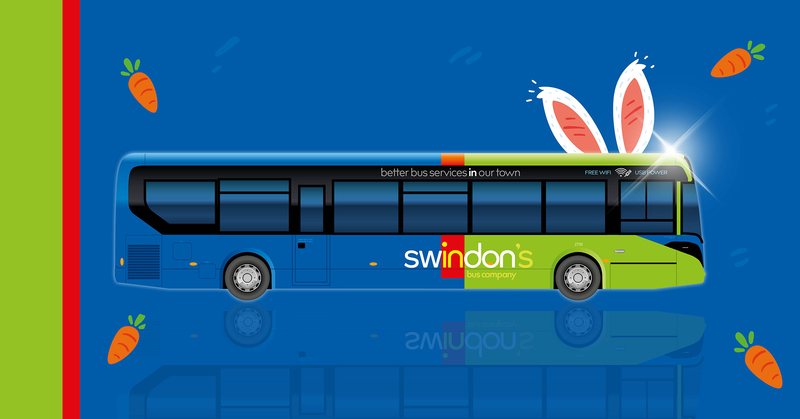 Whatever you are doing over the Easter weekend, we hope you have a lovely time and we'll see you on board very soon!